Own a piece of paradise. No passport required. 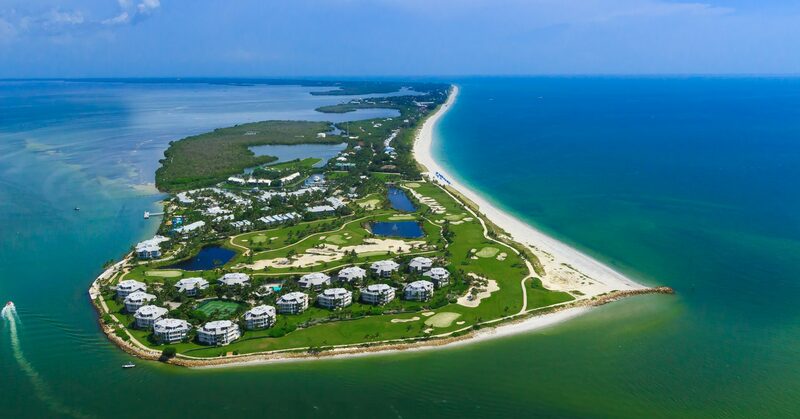 Welcome to South Seas Sanibel & Captiva Properties, your source for the finest Captiva Island homes for sale as well as properties in the exclusive destinations of Sanibel Island and Fort Myers. This region presents an incredible quality of life that is centered on a fantastic climate, beautiful surroundings and the pristine waters of the Gulf of Mexico. We look forward to assisting you with your next Captiva Island, Fort Myers and Sanibel Island real estate transaction, whether you are searching for the perfect primary, second or vacation property. South Seas Sanibel & Captiva Properties has a team of dedicated real estate agents that specializes in providing clients with an unprecedented level of personal attention. This not only ensures that the process of buying or selling a home is seamless, but assures clients walk away with a higher level of satisfaction. Rely on individually tailored services that are based on a foundation of trust and integrity; every partnership is handled with honesty, provides open lines of communication, and presents advice that looks out for your best interests. Testimonials Don't just take it from us!